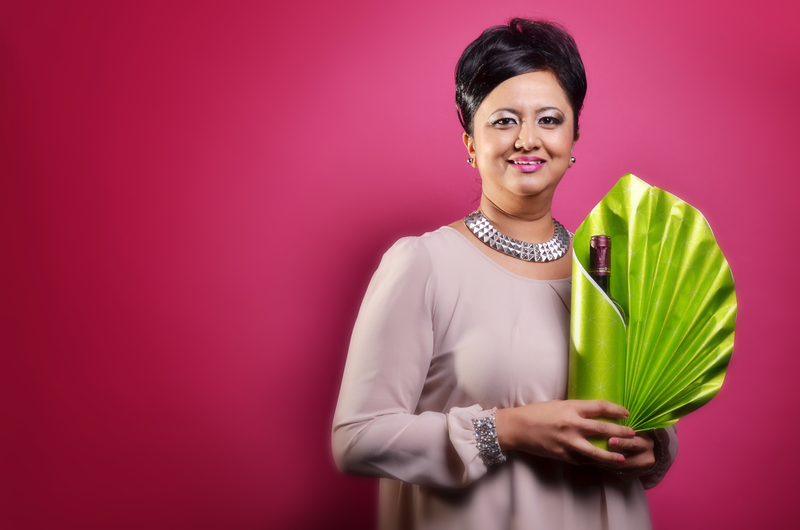 Welcome I’m Neelam Meetcha, a U.K based entrepreneur and an acclaimed expert within the creative gift wrapping and paper craft industry. A regular expert presenter on Crafting TV channels across the UK and online. 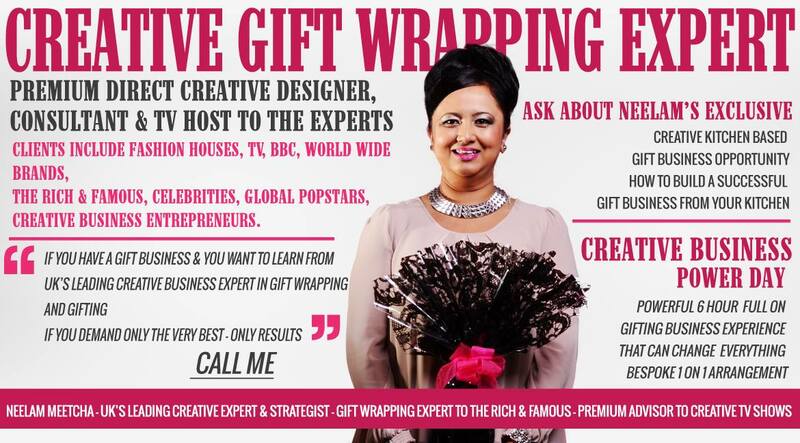 I’m often referred to as The Royalty of Gift Wrapping , still makes me blush and I share my gift wrapping and paper crafting knowledge to thousands of viewers on my TV shows. 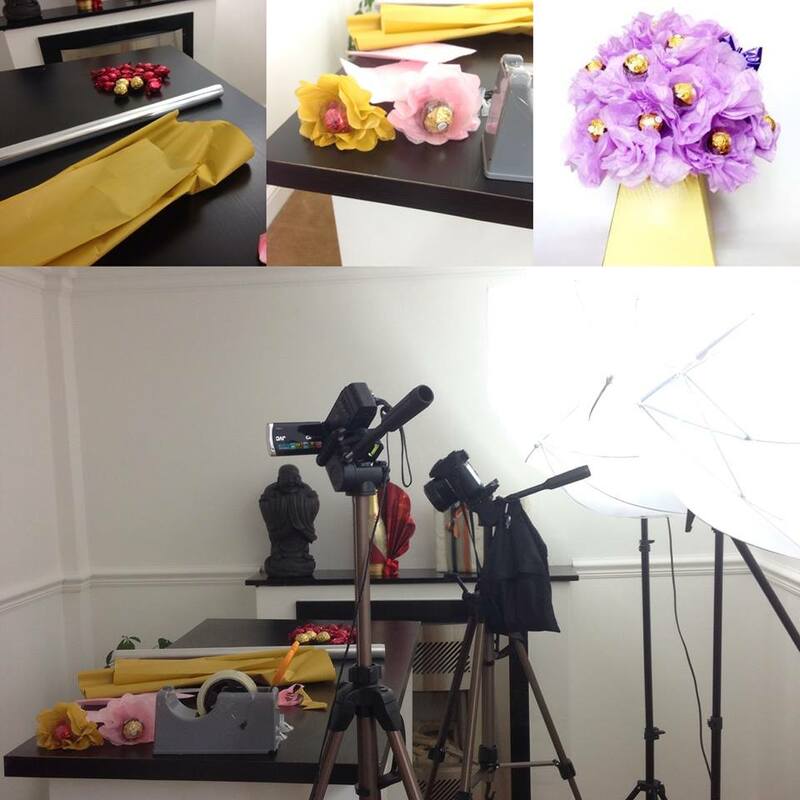 If I’m not filming in my lovely studio or wrapping thousands of gifts for my corporate clients, I’m writing blogs for my followers, teaching the art of gift wrapping, creative paper crafting and beautiful chocolate bouquets for fun or for gift businesses. As the go-to expert in creative gift wrapping and paper craft, I support and guide others who wish to turn their creative interests and skills into marketable products and services. I started my gift wrapping and paper crafting training academy with £200 ten years ago, I refers to as my “laughable idea,” because when I resigned as a Specialist Lecturer to start my creative business, people laughed at me! My clients include BBC, ITV, Bafta, National Geographic and I’ve had the privilege of designing signature presentation for my clients such as Gucci & Dolce. A regular guest expert on Crafting TV channels across the UK and online. I’m often called The Royalty of Gift Wrapping and I share my gift wrapping and paper crafting knowledge to thousands of viewers on my TV shows. I am a sought after creative expert in the UK and a regular guest speaker at some of the largest craft fairs in the UK. I was blessed to be featured in the BBC Christmas advert alongside seven-time Grammy Award winner Will.I.Am, teaching Will.I.Am how to gift (w)rap an awkward shape. In addition to my creative gift wrapping and paper craft training academy, I also teach a broader audience of crafting businesses how to build an on-line presence by showcasing their on-line training courses and establishing themselves as experts within their field. 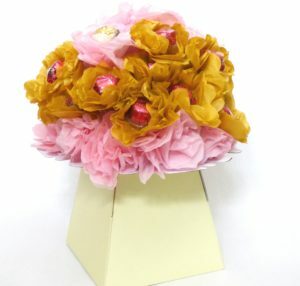 Neelam Meetcha Designs also produces a range of crafting products. A Creative, Speaker, Coach, Mother, Wife, Blogger, Author, Designer, TV Media Guest Expert & Poet, I love waking up excited about my work, running my own businesses and am blessed to have the opportunity to work from my cozy home studio beautifully adorned with uniquely artistic and technically exquisite depictions of the art of gift wrapping and paper craft.